Like it or not, change is inevitable. Now that you’ve mastered the command prompt, it’s slowly but surely being replaced by PowerShell. Actually, this process was started by Microsoft way back in 2002, which is how PowerShell came about in the first place. For example, you’d use “get-help where” to learn about the powerful where object. However, if you’re familiar with any OO language you’ll probably find PowerShell quite natural. 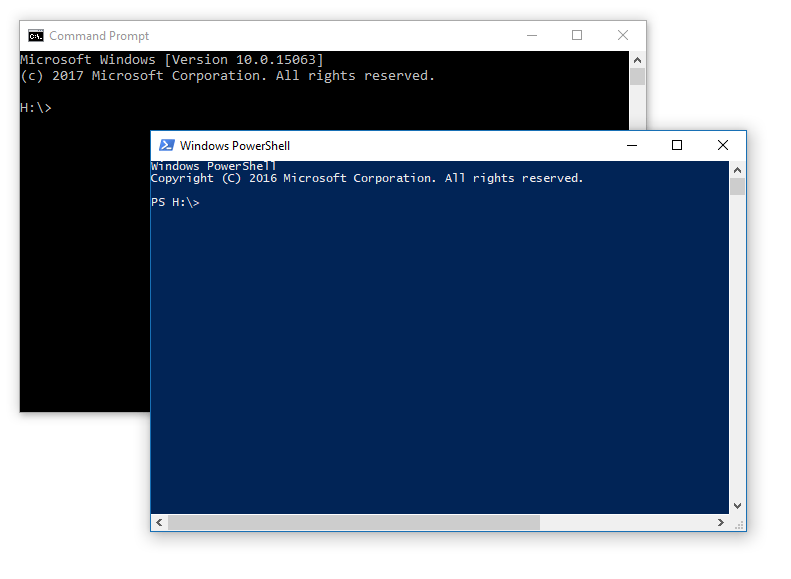 One would think PowerShell is a Windows-only tool, but surprisingly, Microsoft has made it open source, and it’s also available on macOS, CentOS, and Ubuntu. You can use PowerShell together with Synergy in many ways, and I’d like to share some of what I’ve learned. Using the power (pun intended) of PowerShell can be helpful in getting information on Synergy products from a machine. Getting this information without PowerShell would be difficult—especially for a non-technical person—and potentially error prone. 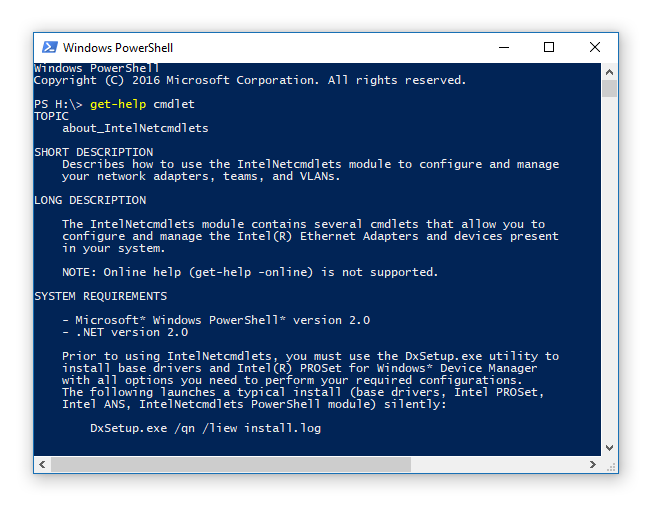 By preceding a PowerShell command with “powershell” you can actually run it from a DOS command line without opening a PowerShell console, as the command is passed to the PowerShell processor as a parameter. However, by doing this, you’ll lose the awesome power of tab completion available in the PowerShell console. Try it: Open a DOS command window and type “powershell /?”. If you need to retrieve all events from the Windows Event viewer that deal with the runtime, simply have the end user double-click on a batch file containing the command below and send you the file it creates (C:\temp\SynEventViewerEntries.txt). If you want to learn more, you can search online. Every PowerShell topic I searched for resulted in a wealth of information.